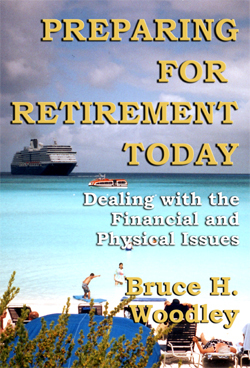 Efficient and effective postal services are essential for our home-based book publishing and distribution business. We send and receive packages and letters around New Zealand and overseas. 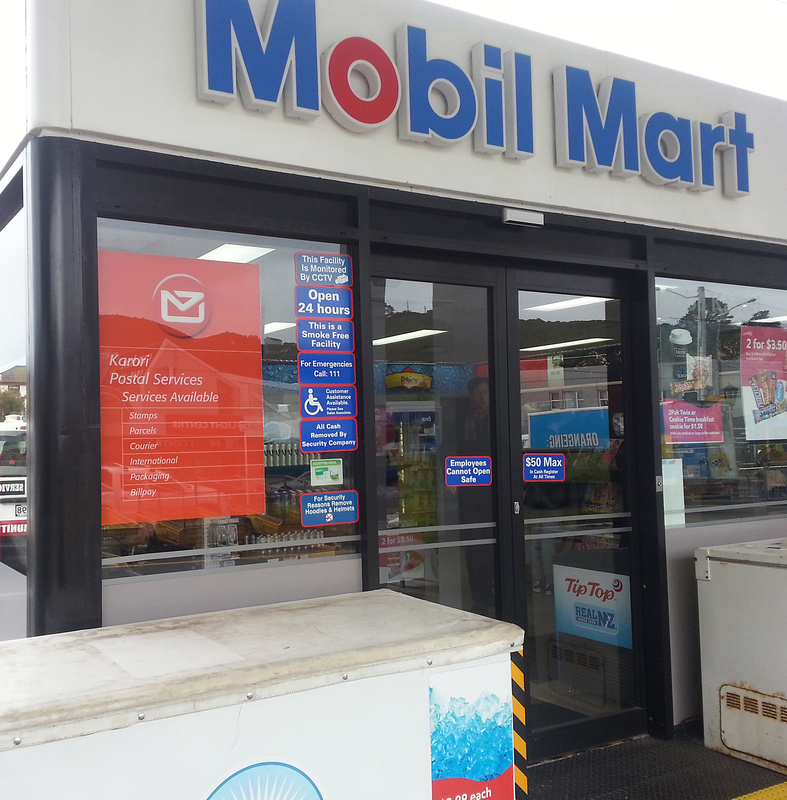 So, we were concerned to learn that the NZ Post shop in Karori was going to close and be replaced by a new outlet at the Mobil service station. We needn’t have worried. The new facilities and the customer service at the new Mobil outlet are excellent. 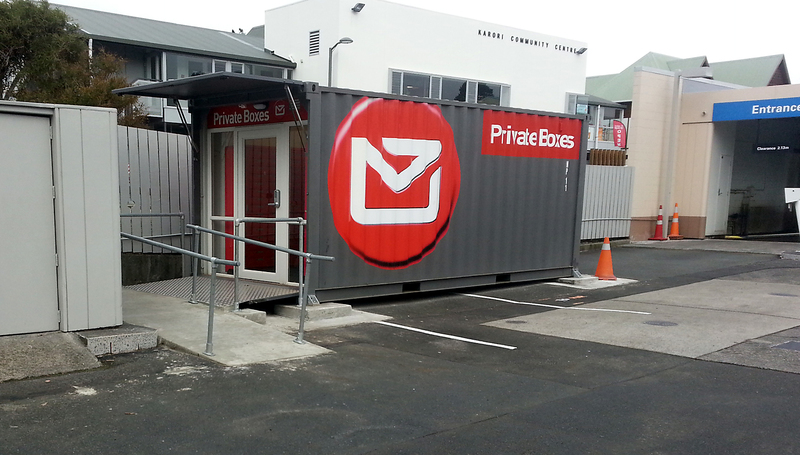 NZ Post has helped the transition by providing a trainer form the South Island to get the Mobil staff up to speed. One the first day I had a package to airmail to Vanuatu – this was no problem. I can drop off prepaid packages and stamped letters. 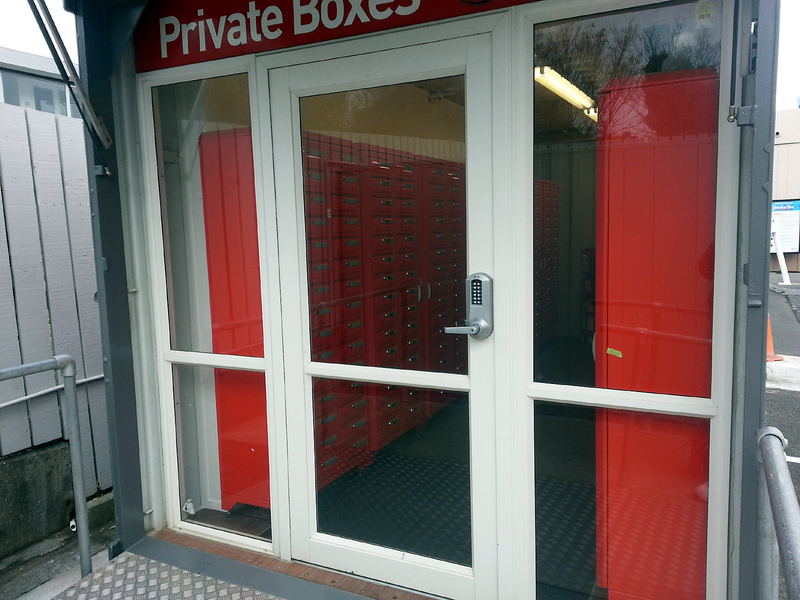 We sometimes have lots of packages that are too big to fit in a post box slot, so being able to leave them at Mobil is important. 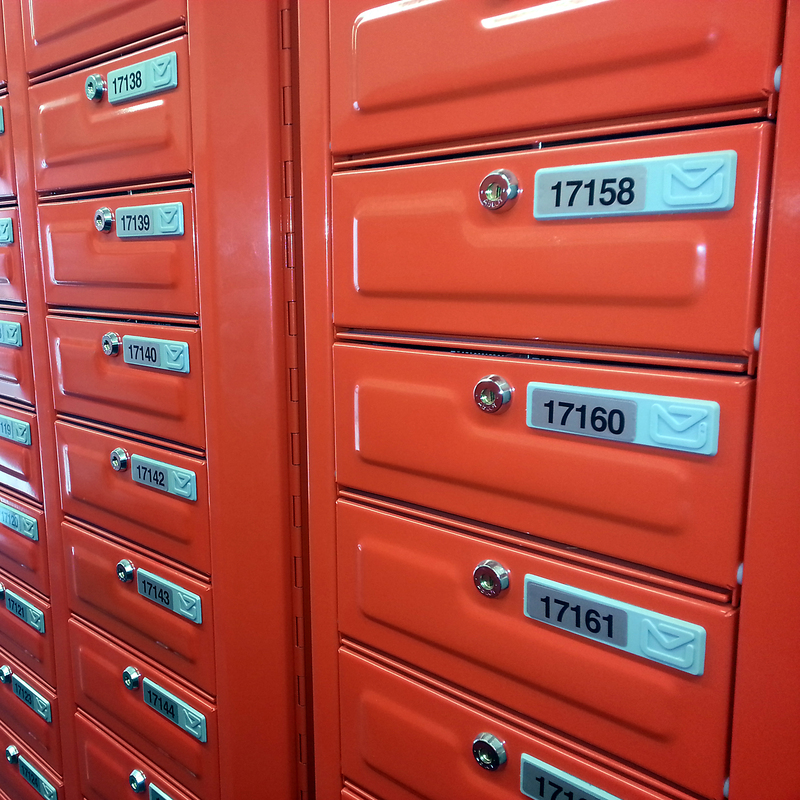 Our PO Box is now located in a refurbished container at the back of the Mobil property. Do watch out for vehicles as you walk across the forecourt. You gain entry by keying in a 4 digit PIN. Our box (17160) used to have a door about 6″ square and was on the very bottom row, so was hard to get at. Our new box is bigger and can comfortably fit foolscap size envelopes and packages up about 2″ deep. And as bonus, it is at chest height — no more bending and crouching – Yay!  If a package is too big or needs to be signed for, the staff leave a card and I call at the counter to claim it – just like a real Post Office. 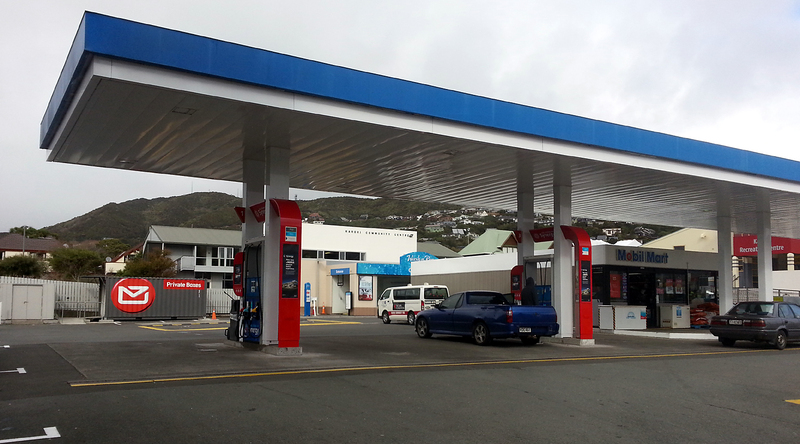 For our business, one week on, the transition to the Mobil outlet has worked well. 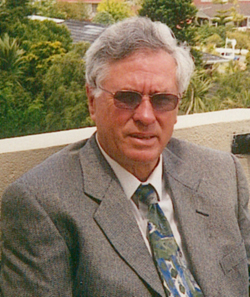 This entry was posted in Did you know..., What I've been up to and tagged Karori, New Zealand, NZ Post, postal service, Wellington on August 4, 2016 by Philip Garside. 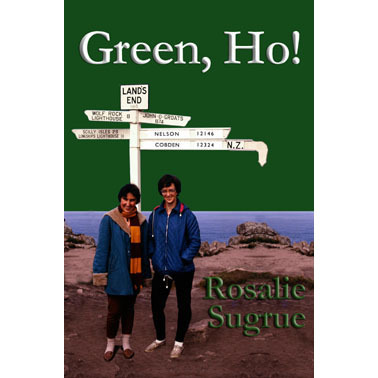 A Free Study Guide by Rosalie Sugrue is now available for her books Green, Ho! & Greens and Greys. The 9 page PDF guide is titled: A Novel approach to Bible Study: Personal Issues for Christians for Lent/Easter or whatever the Season. This entry was posted in Did you know..., Special Offers and tagged Rosalie Sugrue, small group resources on February 5, 2016 by Philip Garside. Libraries and shops in New Zealand and overseas visit our new For Libraries & Shops page for details of how you can order our eBooks and print books. This entry was posted in Did you know... on June 5, 2014 by Philip Garside. 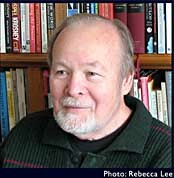 This entry was posted in Did you know... and tagged eBooks outlet, Epworth Books on May 14, 2014 by Philip Garside. Our new eBook Theme Scheme offers you creative ideas, activities, games, puzzles, plays and quizzes to help plan, organise and lead your group’s programmes. All are fun and practical, requiring minimal equipment, resources and time to prepare. 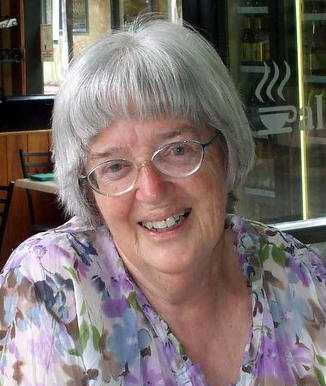 Tap in to expert Rosalie Sugrue’s wealth of experience leading youth, adult and older people’s groups. 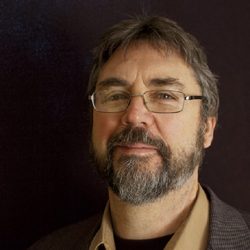 This entry was posted in Did you know... on January 14, 2014 by Philip Garside. Looking for a gripping eBook page-turner for Christmas? 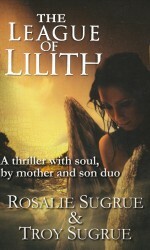 Buy a copy of League of Lilith for yourself and another for a friend. This entry was posted in Did you know... on December 16, 2013 by Philip Garside. 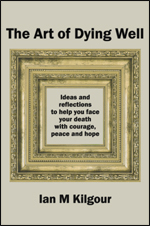 Arriving January 2014 – order your copy now! This entry was posted in Did you know... and tagged 60 70 80 90, print edition now available on December 4, 2013 by Philip Garside.